Clad Casement Picture Window Unit from the JELD-WEN Custom Wood Series. Made for SketchUp and Autodesk Revit. 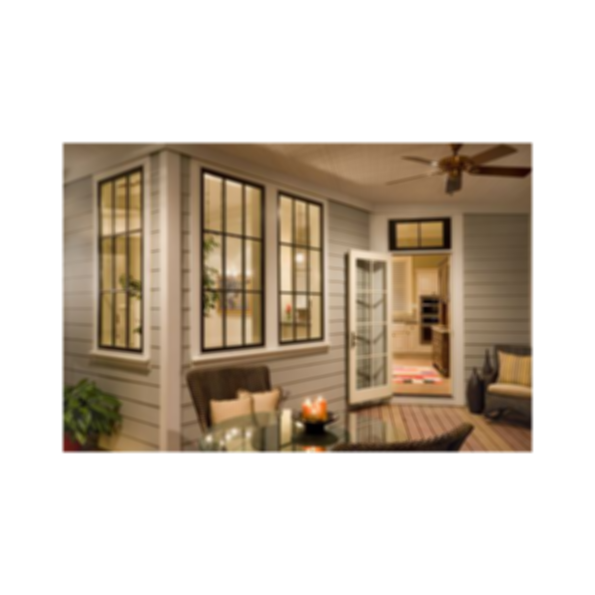 The Picture Window Unit is a stationary window unit. 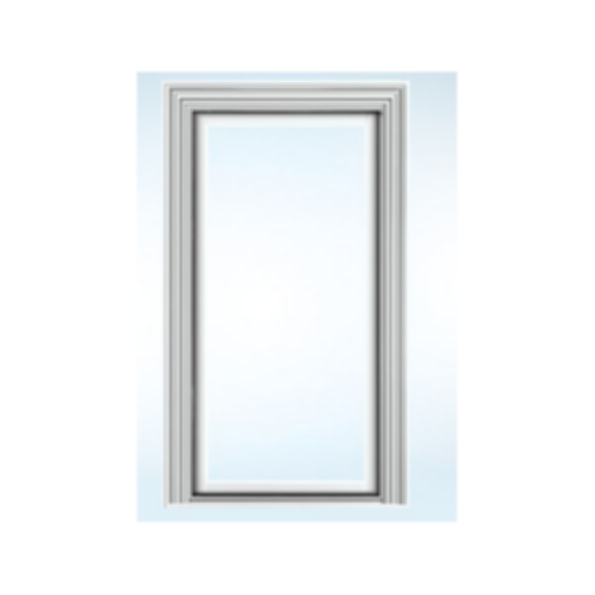 These stylish windows lend a sense of elegance to any home, and they deliver the most unobstructed viewing areas, structural integrity and ventilation of any operating window.